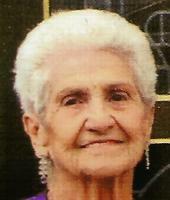 Provide comfort for the family of Rose Castellani with a meaningful gesture of sympathy. Rose M. Castellani, a lifelong resident of Jessup died Saturday February 9, 2019 at home. She was the widow of Quinto Castellani who died on January 30, 2009. Born in Jessup she was the daughter of the late Salvatore and Teresa Biagioli Rogari. A graduate of Jessup High School, prior to retirement she was employed in the local garment industry. Rose was an amazing cook who left behind a treasure trove of recipes and cookbooks. Family was everything to her; she loved to cook for them and especially loved caring for her grandchildren and great-grandchildren. Rose’s family would like to extend a heartfelt thank you to the hospice nurses and staff of Home Health Care Professionals, Maria Davis, RN., Rev. Jack Munley, and also to Care Givers of America and all of their aides for all of their kind and compassionate care. Surviving are son Enrico Castellani and wife Nancy, Jessup; grandchildren Corey Castellani and wife Kelly, Jessup and Jody Antonio and husband Mark, Archbald; great-grandchildren Cora and Nico Castellani, and Enrico Antonio; step-greatgranddaughters Alyssa and Alexandra Antonio nieces, nephews, and cousins. She was also respectfully known as “Nonni” by Jill Santarelli & Amy Krushinki. She was preceded in death by sisters Elsie Wargo and Stella Troiani; brother Baldo Brancaleoni. The funeral will be conducted Tuesday at 9 am from the Arthur A. Albini Funeral Home, 1003 Church St., Jessup, with Mass of Christian Burial at 10:00 in Queen of Angels Parish in St. Michael's Church, First Avenue, Jessup. Interment St. John’s Cemetery. 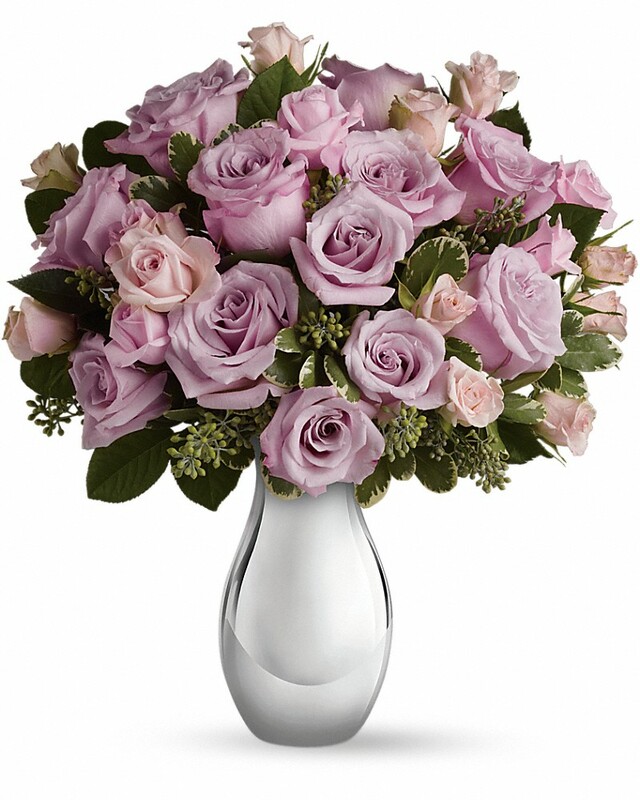 Friends and family may call Monday from 4:00 to 7:00 P.M.
To send flowers in memory of Rose M. Castellani, please visit our Heartfelt Sympathies Store. Amy Krushinski & Jill Santarelli sent flowers to the family of Rose M. Castellani. My condolences to the family. Continue to let your fond memories of Rose warm your hearts. May God’s promise of a resurrection bring you comfort and hope during this difficult time. John 5:28, 29. Amy Krushinski & Jill Santarelli purchased flowers for the family of Rose Castellani.